Well, it had to be about cars didn't it? I had to rant and rave about them. I will not go hyperbole on how I keep turning my head at every street corner virtually every 3 minutes. But I do. Given the fact that housing itself is expensive here, parking is even more so. This coupled with great public transportation, most of the ones who own cars are the ones who can afford the really great ones. I have seen some great cars in the last 10 days (apart from the classic Toyota taxis). I am listing down the ones I think are worth mentioning. Maybe I sound like an idiot raving about cars which others might see around them everyday, but I have never been to a place where I saw all of them within a small area in just a week's time; so screw you! Also, maybe I sound like a 5 year old kid talking about seeing all these cars for the first time, well, I am one. 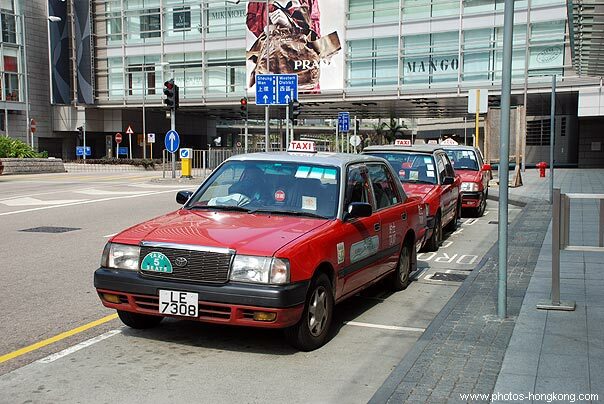 The taxis look good! So very early 90s!